We will probably never be able to get enough of those traditional American holiday treats we know and love. With things like crispy Christmas sugar cookies, old fashioned apple pie, exquisite eggnog, and chocolate-dipped everything, how could we? 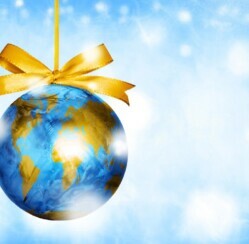 It would be exciting, however, to break through our borders and let our taste buds journey through the wondrous flavor of Christmas goodies from around the globe. If you’re ready to let your tummy take flight and discover the international flavor of Christmas, grab a mug of cocoa and let’s check out what’s being served in other cultures this holiday season. 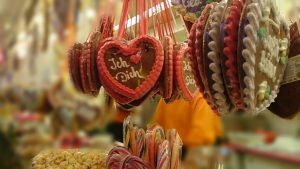 A traditional holiday treat in Germany, Lebkuchen is very similar to the gingerbread we enjoy here in the U.S. There are numerous variations of this special cookie, and flavors range from spicy to sweet. Although some types of Lebkuchen are soft, the harder variation is typically used for the well-known heart shaped versions often seen in German markets during the holidays. Lebkuchen hearts are often inscribed with icing to relay affectionate, encouraging, and sometimes obscene messages. 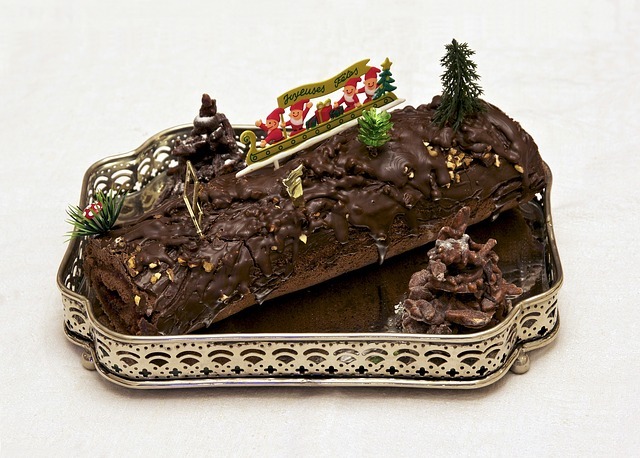 Bûche de Noel, often referred to as the yule log, is a holiday favorite in France. It is created by frosting a thin sponge cake, rolling it into a “log”, and frosting it again. Many people decorate these holiday treats to look like a real log, and add tiny trees and festive figures as a final touch. A dessert associated with the holiday season since the 1700s, Christmas pudding requires hours of steaming and is often aged for months, and even a year. Since it has a very high alcohol content, it stays preserved until Christmas. 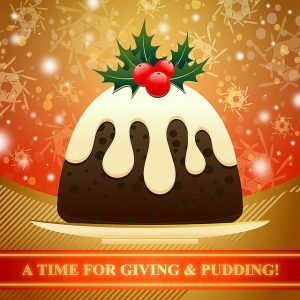 When served, it is reheated and smothered in warm brandy. It is typically eaten with a rich sauce or ice cream. Chocolate covered fondant, also known as szaloncukor, is nearly impossible to miss during the holiday season in Hungary. 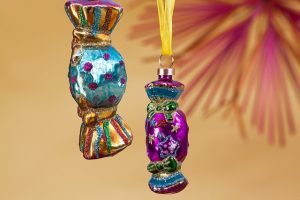 These unique candies are typically wrapped in bright colors and used to decorate Christmas trees. Available in flavors like vanilla, hazelnut, coconut and even strawberry, it is a Hungarian custom for the children to eat all of the treats from the tree before the end of the holidays. What are some of your favorite holiday treats? Do you know of some other unique favorites from countries around the world?